Hi VIPs! Sorry for the delay in getting this blog post up but I had a late night. However, I wasn’t the only one. 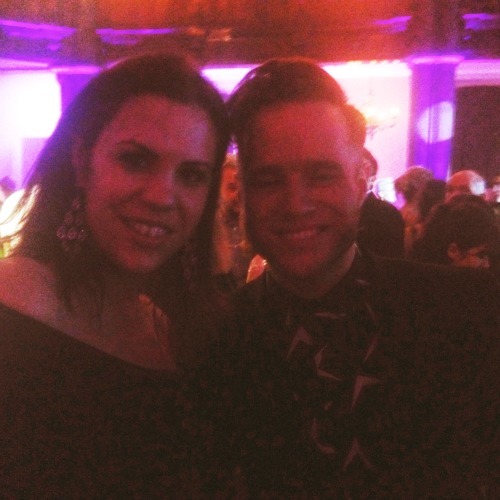 Olly Murs could barely keep his eyes open in the photo we took together at the Cosmo Ultimate Women Awards! The event honoured a lot of fabulous celebrity ladies, who all dressed up in their best outfits for three course dinner followed by an after party that went on until late! The party season is in full swing. Here’s a list of who won what and then we’ll move on to the outfits. Have a great day nd we’ll be back tomorrow with a round up of the best celeb goss of the week.